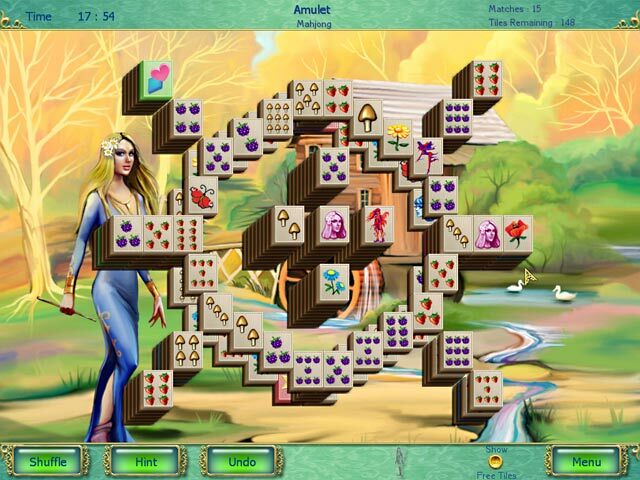 Put your Mahjong skills to the test and save Ariel's fiancé, Tarlan, from captivity by the evil wizard Cornwall! Stolen from the altar on their wedding day, poor Tarlan has been taken deep into the Country of Four Seasons. 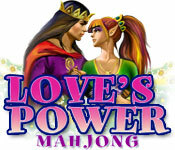 Meet a whole cast of crazy characters as you help Ariel go on an exciting journey and explore the world of Love's Power Mahjong! 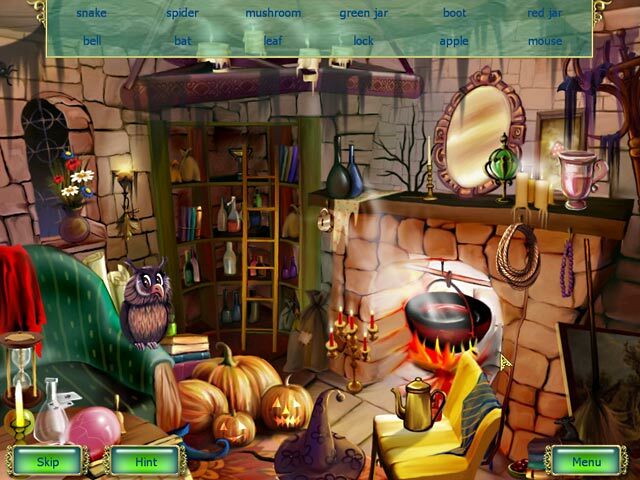 Can you track down Tarlan and defeat Cornwall before it's too late?